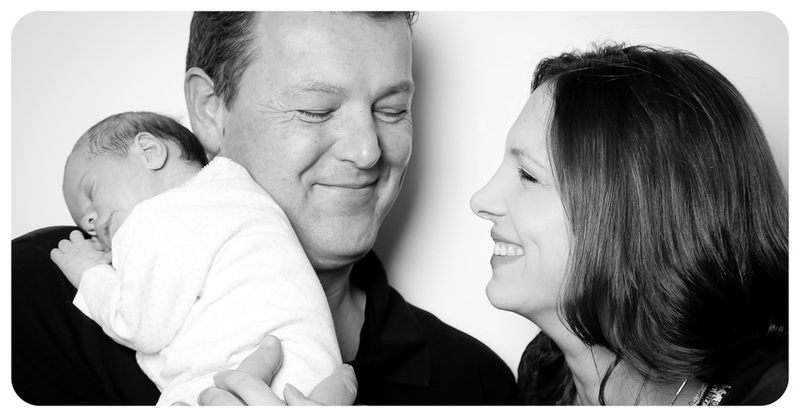 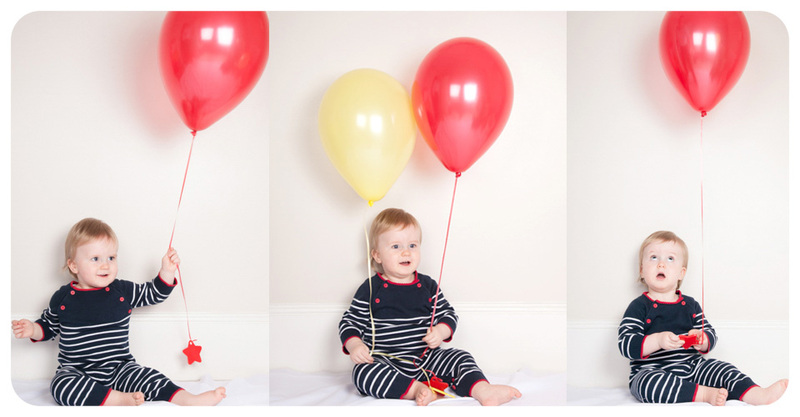 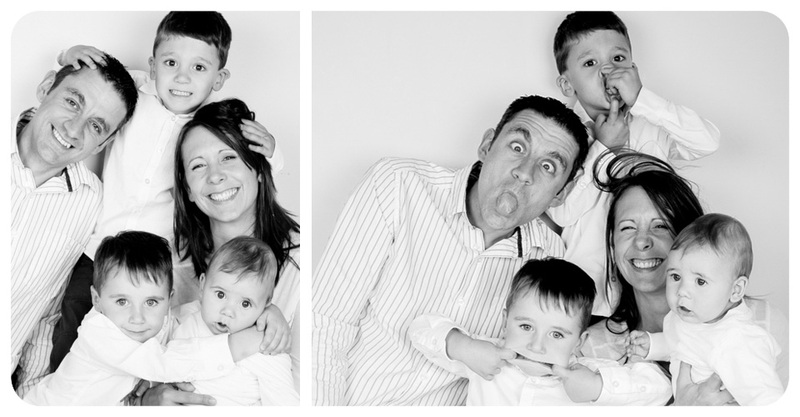 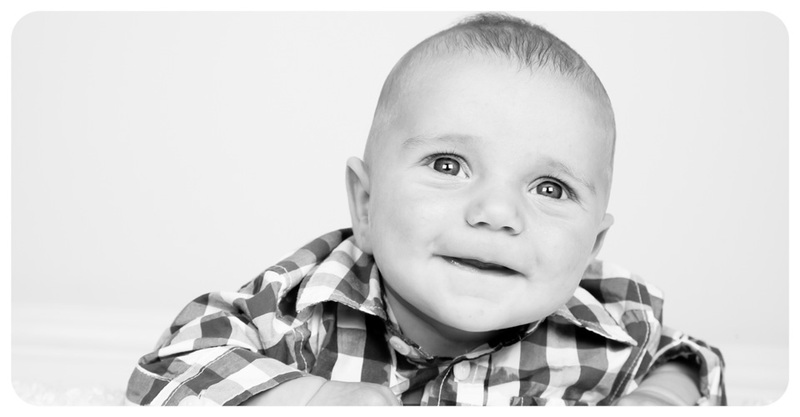 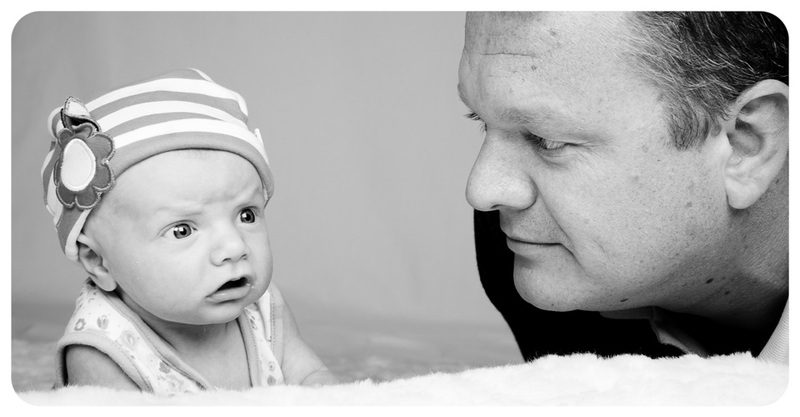 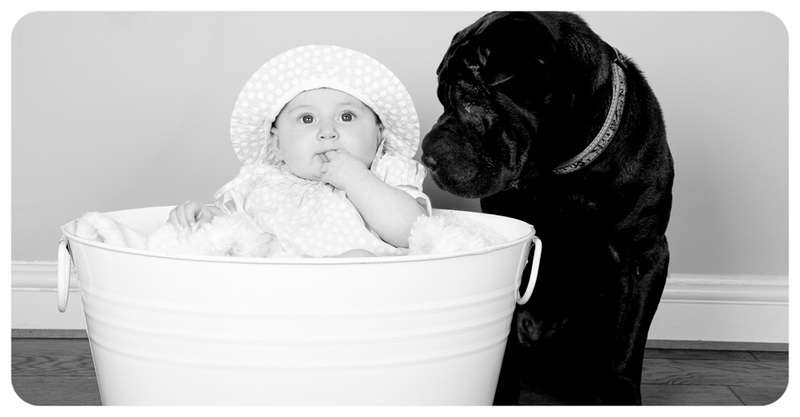 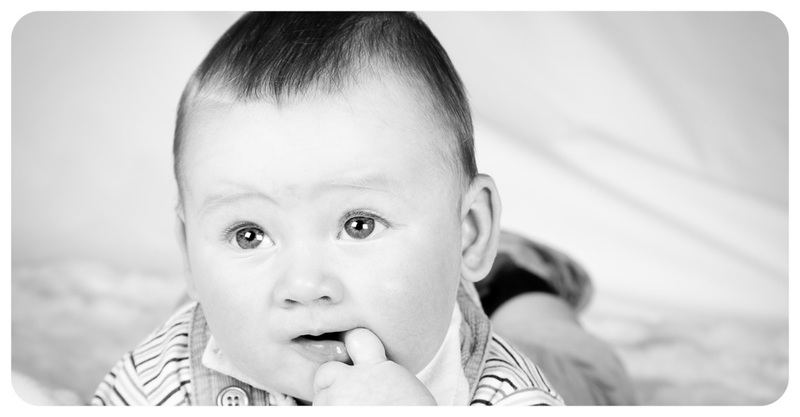 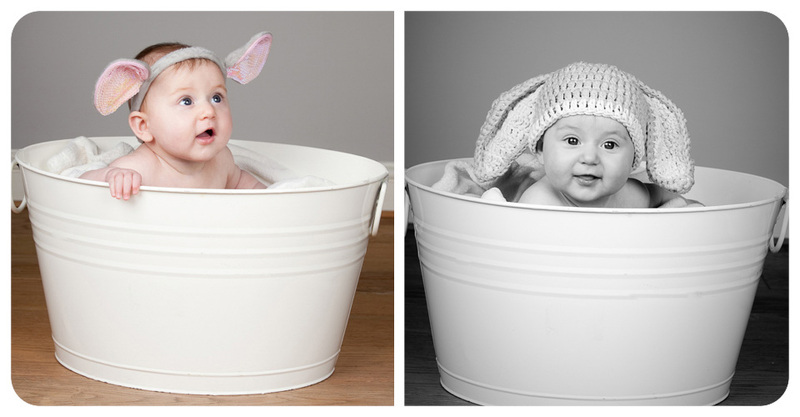 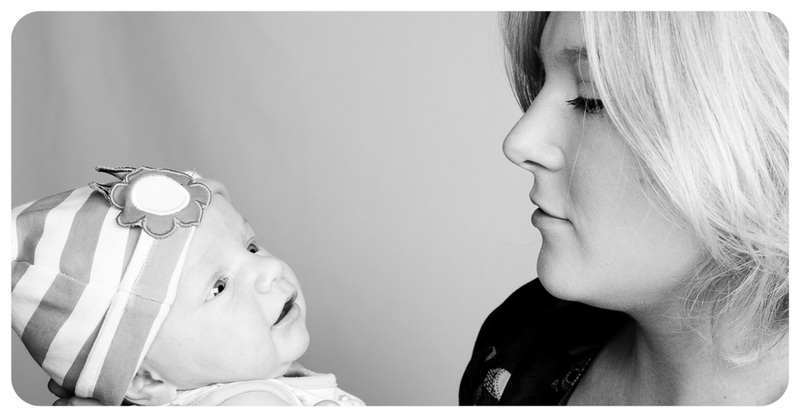 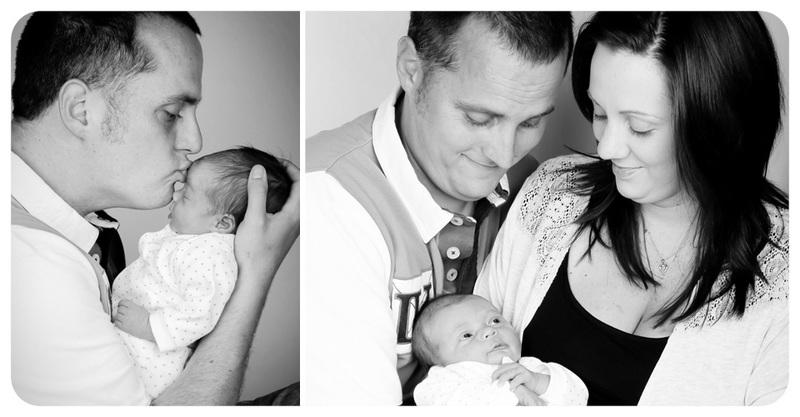 My aim with bump to baby photography is to capture those key moments and milestones in your families life. 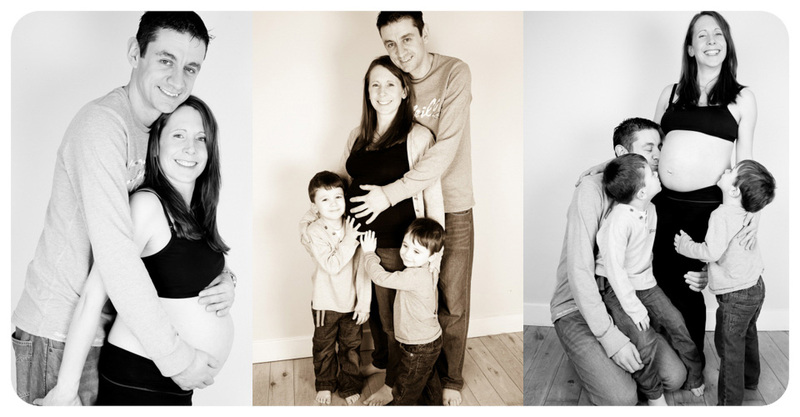 It is a time that seems to go by so quickly and to follow your growing bump and baby means you will have a fabulous record of this very special time. 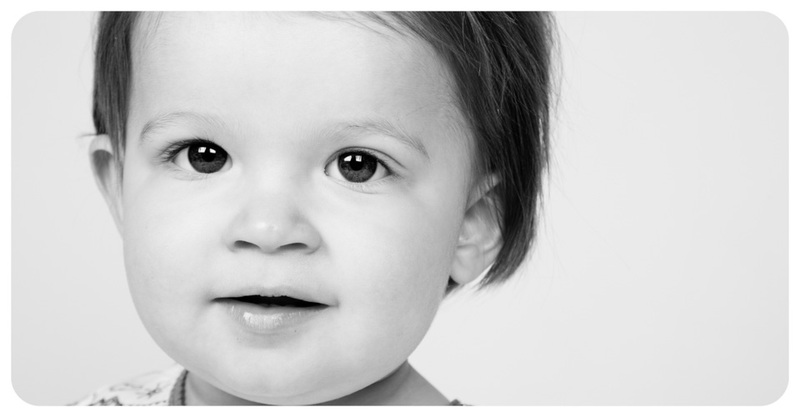 With regard to the location, I will come to you. 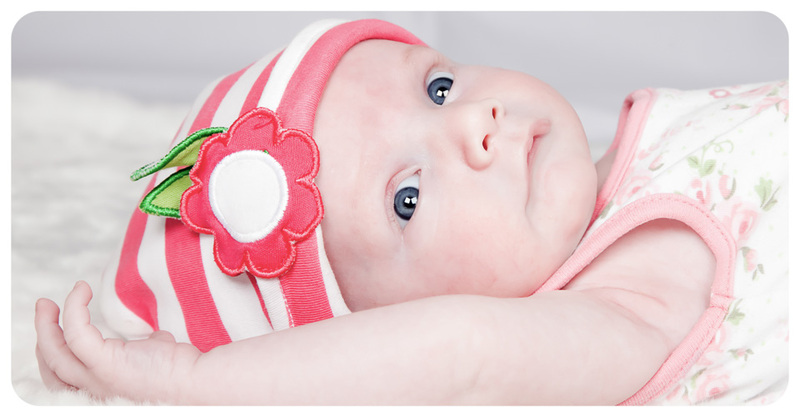 I will bring lighting, backdrop and props if necessary. 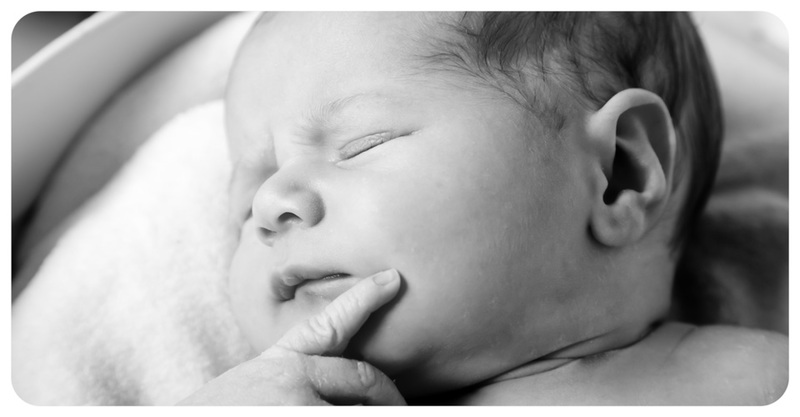 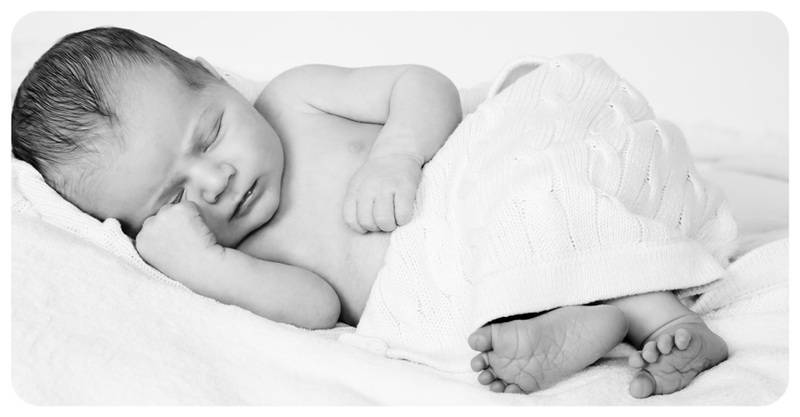 The comfort and familiarity of your own home means it is perfect for newborn and baby photography as everything is close by, should we need to take a break for feeding or changing. 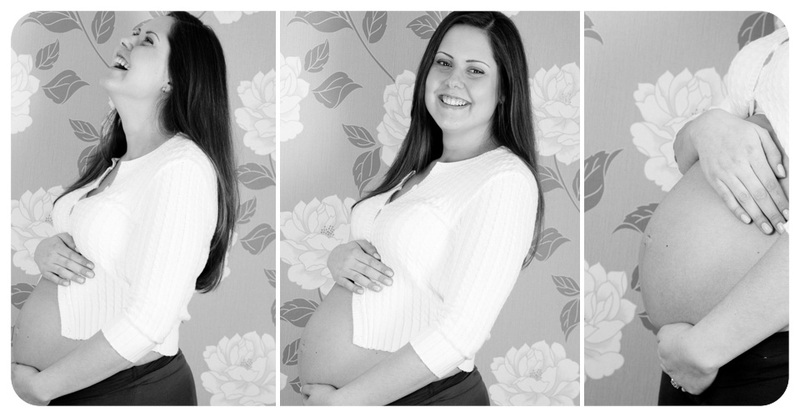 It is best to photograph your growing bump when you are around 8 months pregnant. 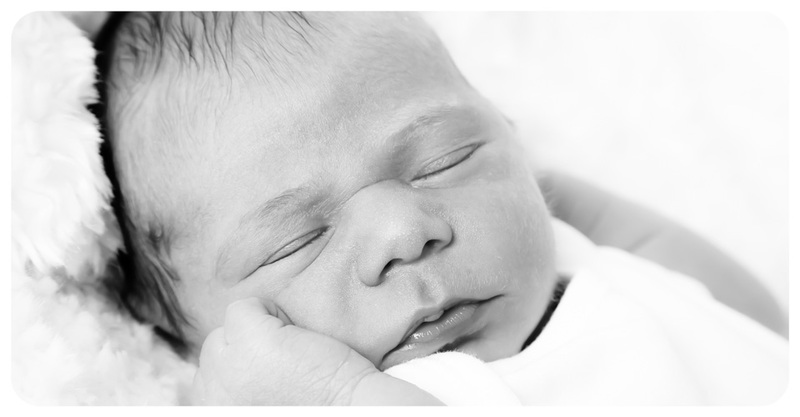 This means you will not be too tired but your bump will be large. 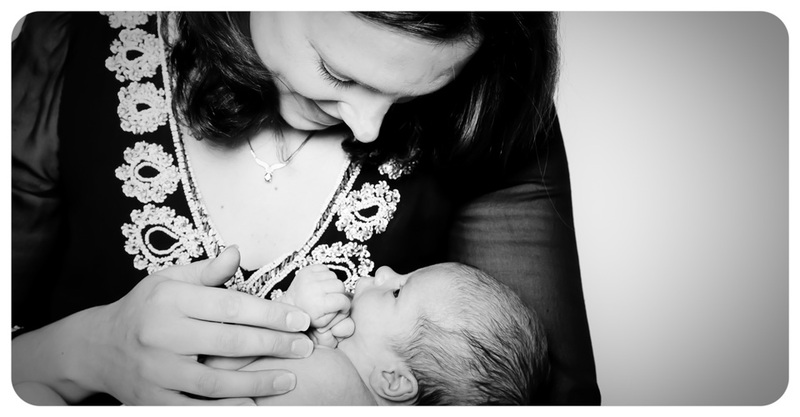 I will try to get various poses and to show your shape and capture the excitement of your imminient arrival! 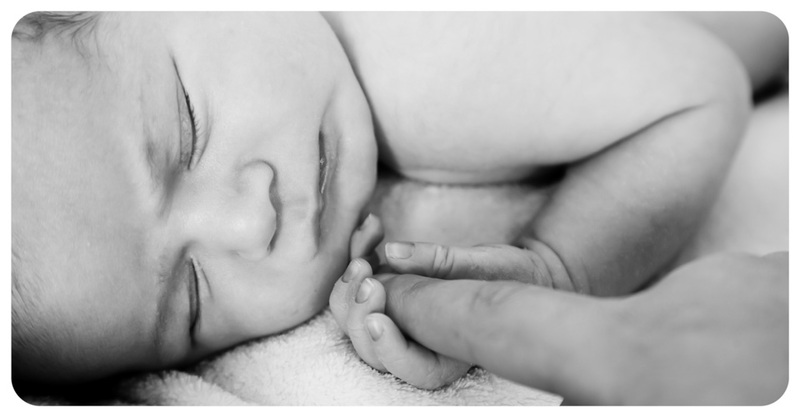 For newborn photography I would advise to shoot within the first two weeks when your baby is still sleepy and has a natural curl from being in the womb. 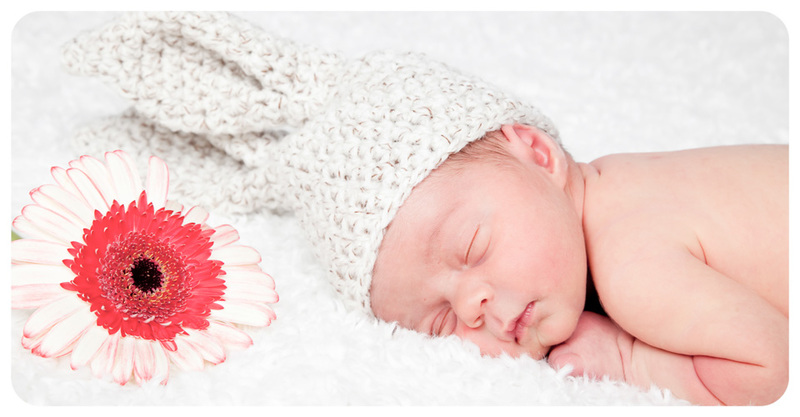 I try to capture features like hands and feet and I also bring a few props like newborn hats and soft blankets. 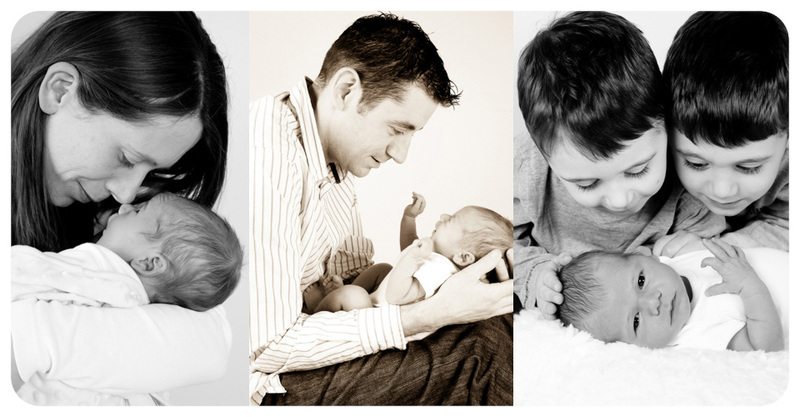 Its is also great to capture the connection between your new baby and each member of the family. 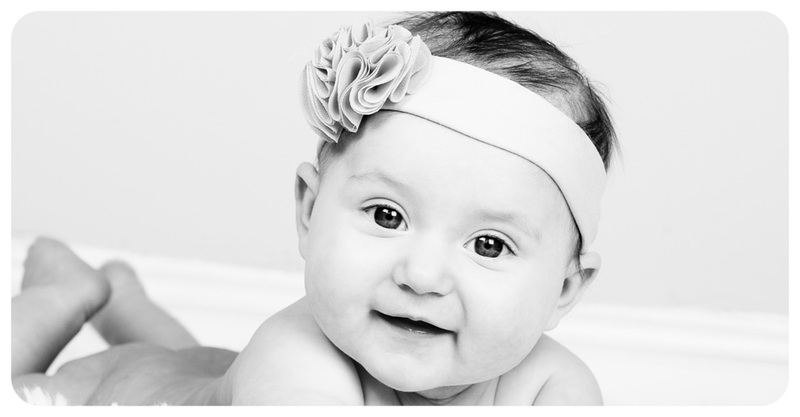 The other great baby ages to record are 6 months, 10 months and one year. 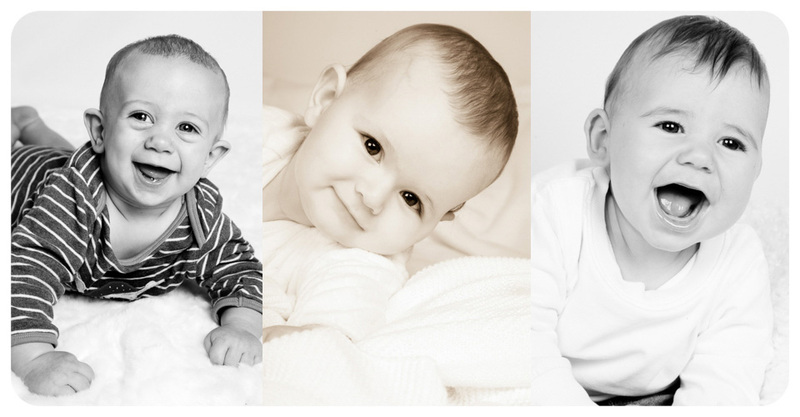 Capturing the milestones like sitting, crawling, walking and laughing can add to the record of your babies first year! 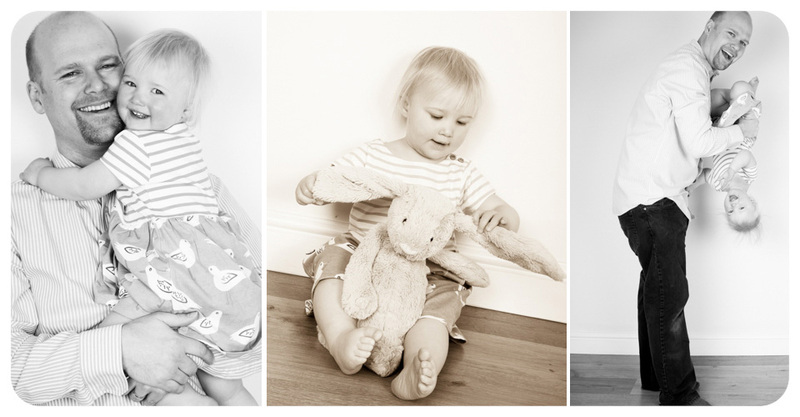 Please take a look at my portrait packages for more information. 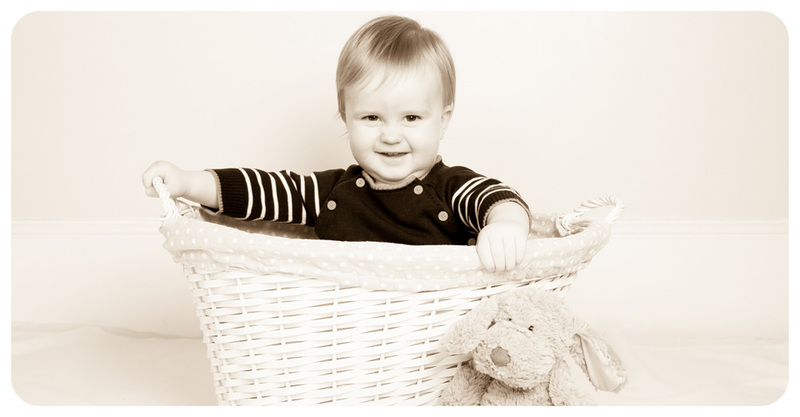 If you are interested in booking your bump to baby photo shoots or would like to discuss the details just get in touch for a chat.